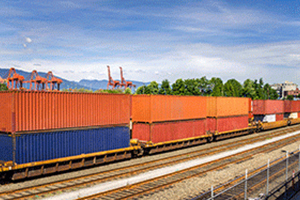 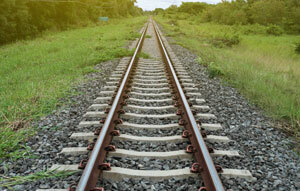 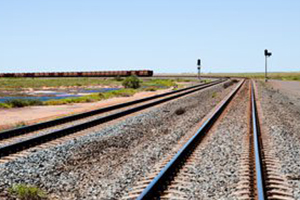 Almost a million dollars in planning funding is set to be locked in following formal approval on enhancing the capacity and efficiency of freight rail from the Goulburn Valley. 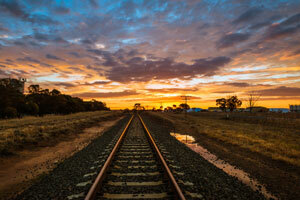 Major maintenance and renewal work will begin on the Seymour and Shepparton rail lines as part of the Victorian Governments $10 million upgrade. 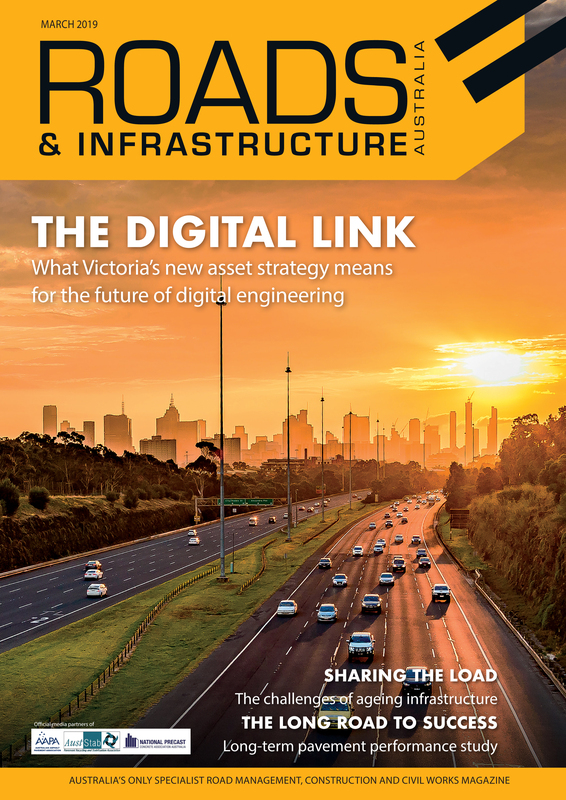 Public Transport in regional Victoria will be upgraded to become faster, more reliable and better connected according to the Victorian Government.